One of the things that differentiates the pros from the amateurs and the top pros from the rest of the players is the ability to read their opponents. 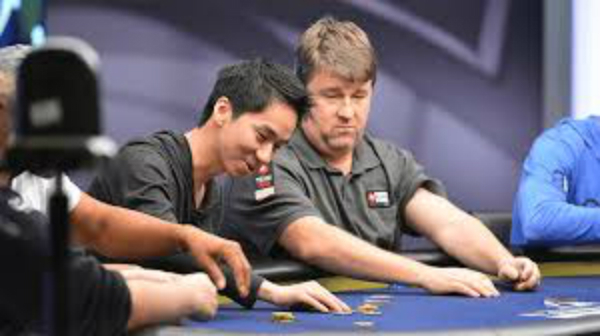 When you are able to read your opponent, you don’t need to play your cards or hope for a strong hand, you play the player and play on their weaknesses. 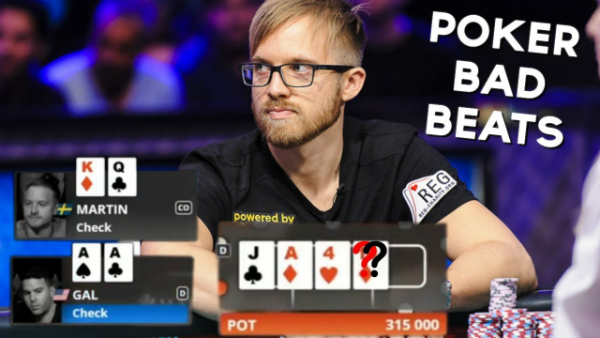 When you read your opponent, you can make amazing poker hero calls, the ones that make viewers go wow! 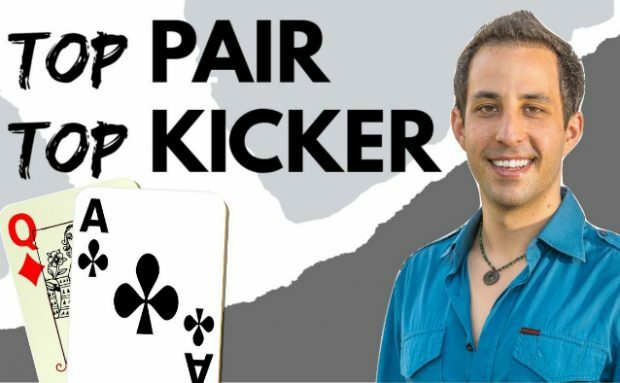 In this 3-hour webinar, Jonathan Little teaches you his best cash game tips and strategies, and reviews actual hand examples from his own live cash game sessions. 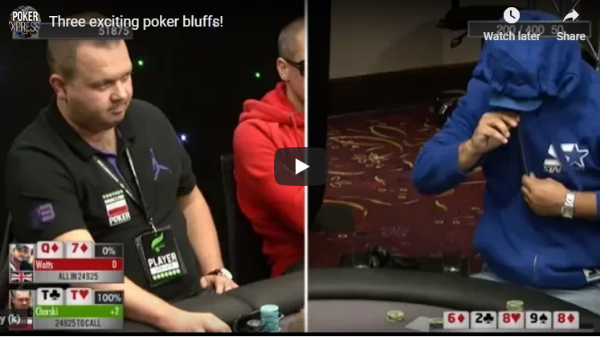 When it’s Time to Make a Crucial Call/Fold in Poker! When You Hit A Dream Poker Flop And Lose! 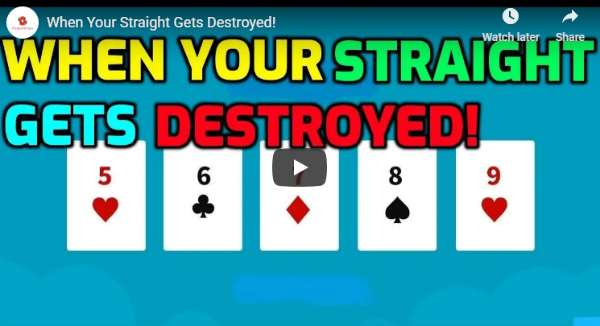 When Your Straight Gets Destroyed! GTO vs Exploitive Play: Why Not Both?